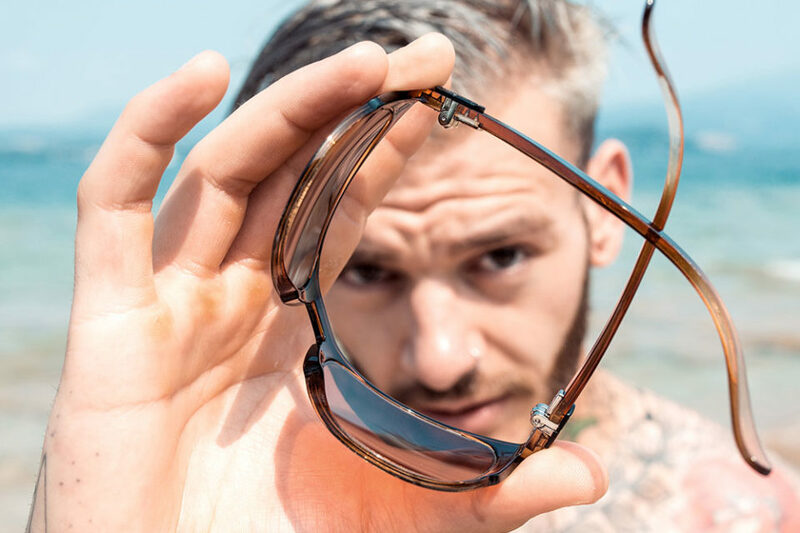 We – established eyewear brand gloryfy unbreakable from Austria – are producing worldwide unique glasses and sunglasses made out of the innovative and patented special material NBFX. Our glasses are the first choice for any photographer looking for a perfect companion for tough shooting days. They are unbreakable, lightweight and offer neutral color rendering and highest contrasts due to our unique CONTOUR lens technology. 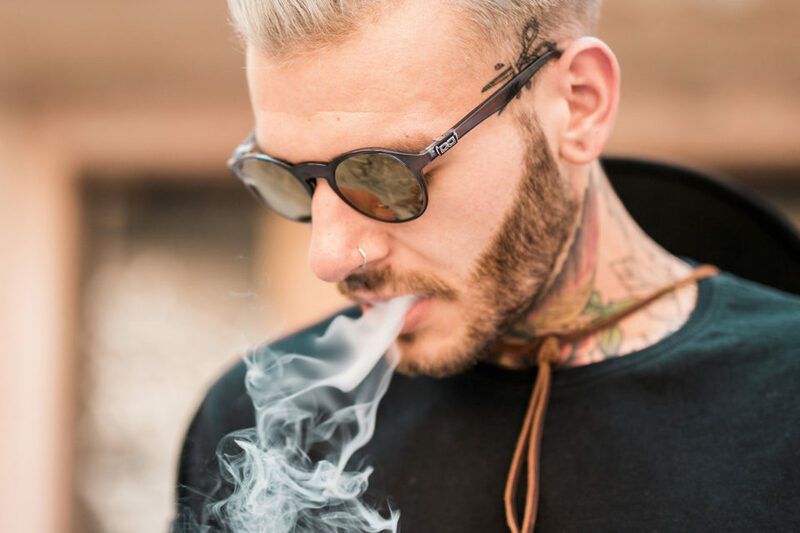 Unbreakable sunglasses mean carefree shooting-days: you don’t have to worry about your favourite glasses, just put them in a backpack, jacket pocket or travel luggage. Furthermore we invite all FEP photographers to become part of the gloryfy EXPLORERS community, create content for our communication channels and enjoy the benefits! Foto Fayer is a traditional Family business, going back to the founder of photography, Daguerre! These days Foto Fayer runs a professional photo-lab, serving photographers as well as industry and consumers. Fayer is one of the last labs developing analogue films but also invested in high tech printers for Fine Art and a very well equipped digital department. A huge mounting department is also enclosed in the 1000 square meters photo lab in the heart of Vienna, beside the Vienna State opera. By partnering the European Federation, ChromaLuxe intends to act as both a student and a teacher to the European Professional Photographer. On the one hand we are aware that there is a lot to be learned from a network of pan-European photographers and their cultural variances, on the other hand we aim to inspire the professional photographer to choose ChromaLuxe as their preferred print choice for commercial, social and fine art photography. ChromaLuxe® is the leading brand of sublimation print media providing ultimate image clarity and vibrancy. Through dye-sublimation, images are infused into specially coated surfaces to provide the most durable, longest lasting print medium. There are a wide range of substrates ideal for almost every use. ChromaLuxe® is perfect for professional photographers and for Fine Art and high end professional photo printing. ChromaLuxe® provides exceptional quality of detail and resolution that allows the photographer or artist to turn their artwork into a fine art print. ChromaLuxe® is part of the Universal Woods group of companies. Universal Woods EMEA recently moved from Schelle to Boom. It was established in 2011 to support sales of ChromaLuxe and sister products in the Europe, Middle East and Africa markets. All manufacturing of ChromaLuxe product is done at the Louisville plant to very strict quality and environmental standards. The company produces the following brands – ChromaLuxe, Unisub (sublimated gift media) and Resindek (flooring system). Koy Lab is a company dedicated to the manufacturing and printing of digital photography albums. Founded in 1977, as a professional photography lab, we soon initiated our search for new challenges and markets and, therefore, since 2001, we have been developping our business in printing and creating digital albums, guided by the wish of meeting the needs and expectations of professional photographers. Koy Lab’s mantra is excellence in everything we do. This philosophy is fundamental in creating every product that comes out of our hands. We do not simply make another album. We are constantly innovating, reinventing and challenging ourselves to create products that redefine quality. Therefore, each product is the best of us and of this art. We are a family business and our team, or family, as we like to call it, include our clients, which are the centre of everything we do. At Koy Lab, we respect each one’s individuality, but we all have a wish in common: creating the best albums. This desire is translated into the products we present our clients. Our mission. Our passion. Our story. We believe that by creating amazing design photos we can challenge the ordinary. This way we can offer an unforgettable photo experience for families – and most of all, bigger shopping carts in the UPGRD store and higher profits for photographers. We started to build UPGRD Photos because we realised that school, sport and nursery photos looked the same as they did 30 years ago, when we were at school. As parents and passionate photographers we decided that something had to be done – and we did! We created an All-In-One mass photography software with features like the UPGRD Magic box that completely automates design generation, the UPGRD Store that really sells, the UPGRD AI that further reduces the need for manual labour and the UPGRD Photographer App that eliminates the need for printing paper QR-codes and the problems of crumbled or unreadable paper QR-codes. In other words we created a platform for you to run a completely hassle free and profitable photography business. We piloted UPGRD Photos in Finland, known for a highly competitive mass photography market. The results were amazing: With our design photos alongside traditional photos we started to win more competitive tenders than ever before and noticed a sizeable increase in our shopping cart sizes. The Parents welcomed the fresh breeze with joy and in the meantime our yearly revenue went from zero to a million euros. We believe that all good things are meant for sharing. Even today, while our main focus has switched from a traditional domestic photography business to an international software business, we still believe and live by our philosophy that our service and products are from photographers to photographers. Now it’s our time to share, so without further ado we invite you to join and become the next UPGRD Photos success story. Sign up for free and upgrade your photography business!